Two studies were carried out to assess the institutional (administrative and social) barriers to the preservation of urban ecosystems, and to estimate the economic value of street trees in the centre of Lodz, a case study city. The former study indicated the perceived lack of funding and insufficient awareness of ecosystems’ importance as the most important problems. The latter suggested that city residents reveal positive willingness to pay for increasing the number of street trees in the city centre and that the social benefits from planting these trees would far outweigh the current expenses on the management of urban greenery. The Sendzimir Foundation launched a campaign promoting the concept of ecosystem services among decision makers in Polish cities. The campaign includes cooperation with selected cities, publications, a dedicated website and other educational activities. A guide has been published presenting results of the above studies and featuring practical examples of how to overcome the above barriers. This has become “the Polish TEEB guide for cities”. 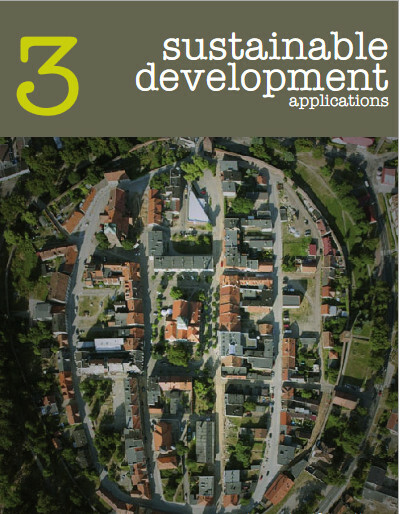 The global “TEEB Manual for Cities” has also been translated into Polish and made available to Polish authorities. 2012- The guide is a publication for practitioners of nature management that highlights the potential to work with nature to ensure a higher quality of life in Polish cities. The guide includes both Polish experiences and good practices from abroad.